>> Colorado Silver Tsunami Aging Report! 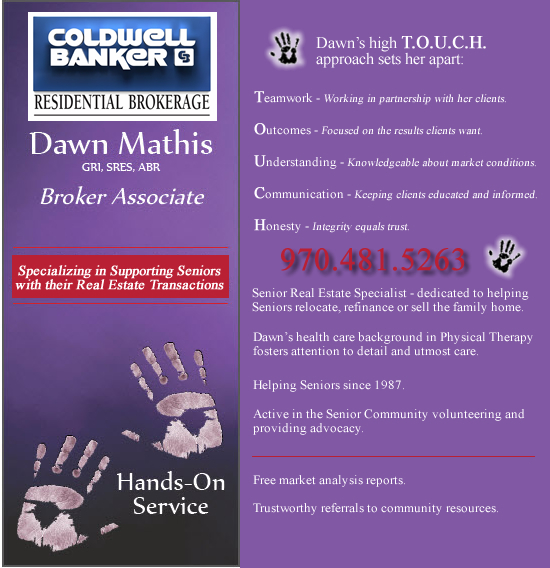 By earning my SRES Designation I have ensured I’m exceptionally qualified to serve my clients age 50+. What does the SRES designation mean to you? Click here to visit the ECN website and learn more! I’m a member of the Dementia-Friendly Communities of Northern Colorado. This volunteer initiative started in November, 2015 is now a non-profit organization designed to leverage dementia-awareness, dementia care, and community education efforts so that people walking the dementia journey in our communities don’t have to walk alone. 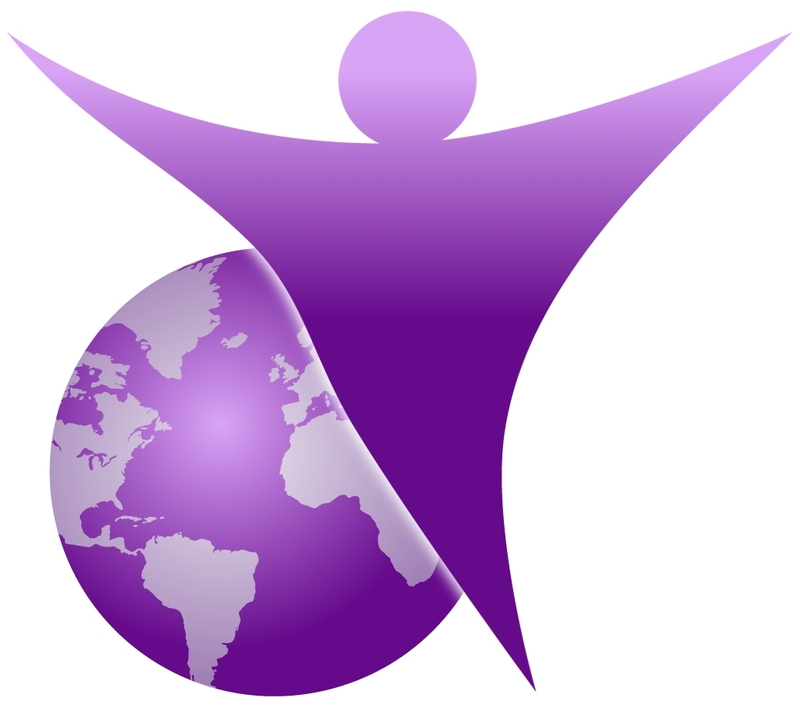 The purple angle logo was started by a gentleman in the UK who has dementia and now it is used in countries around the world as one of the primary symbols for being dementia-friendly. Click here to visit the Dementia-Friendly Communities of Northern Colorado website and learn more!